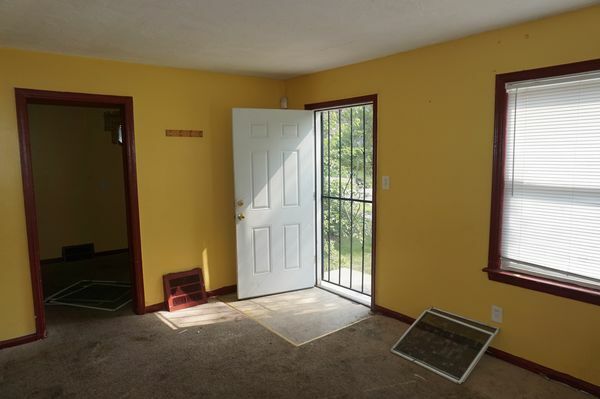 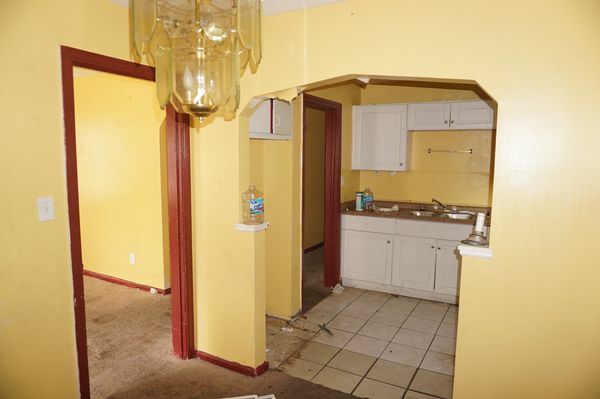 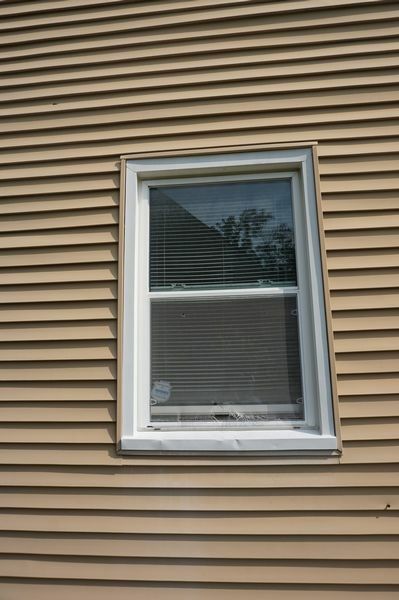 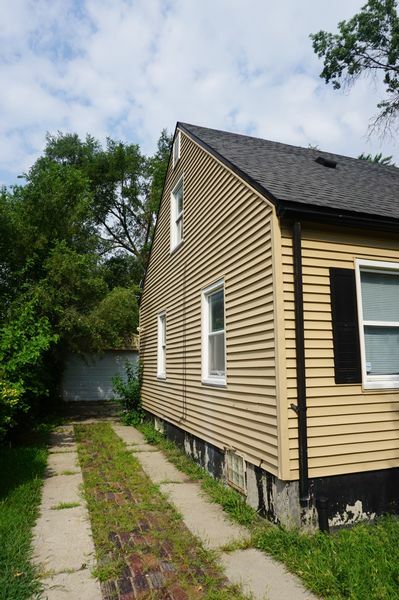 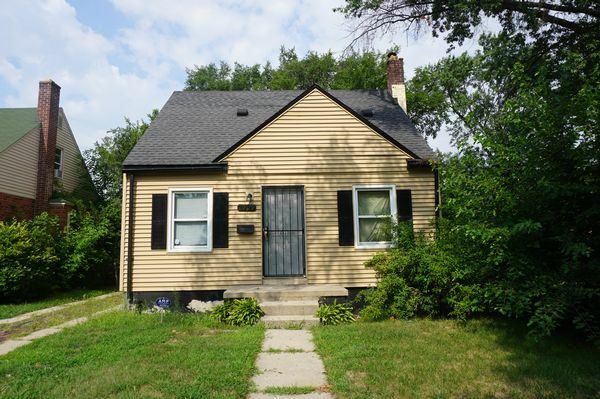 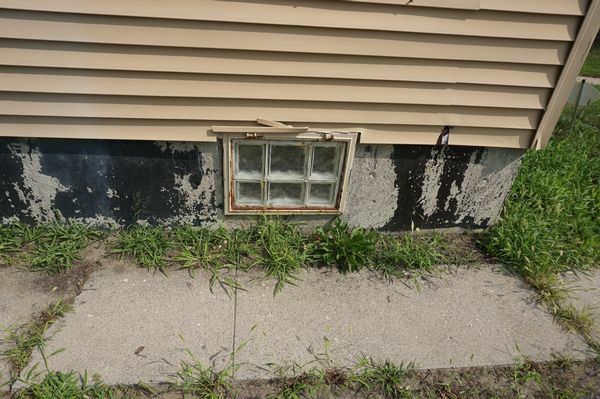 Great Rental Opportunity with Great Returns in Detroit! 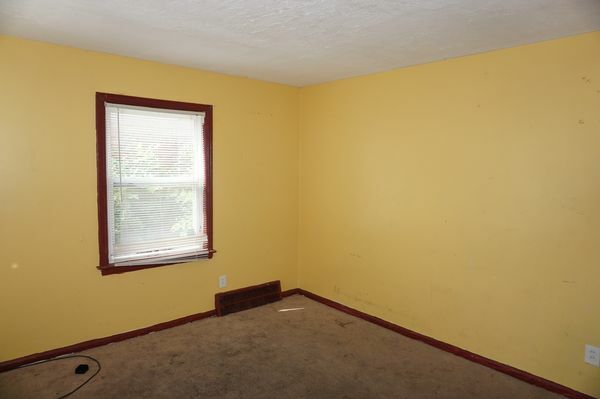 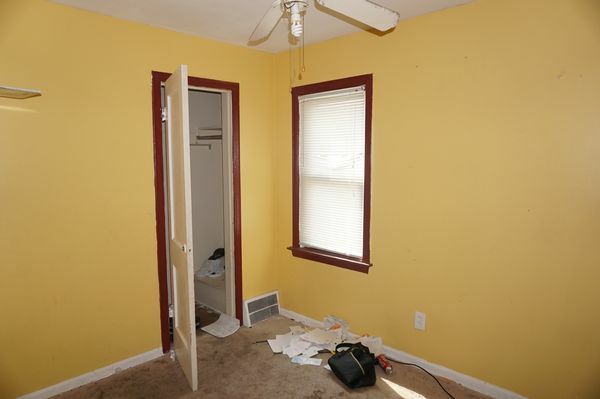 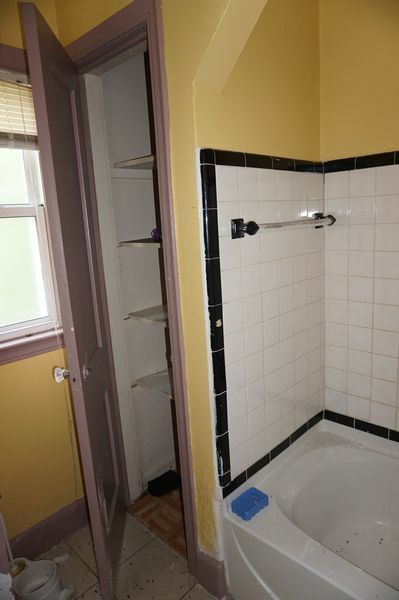 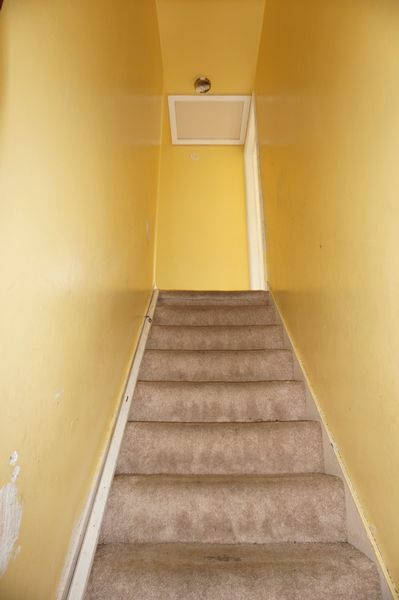 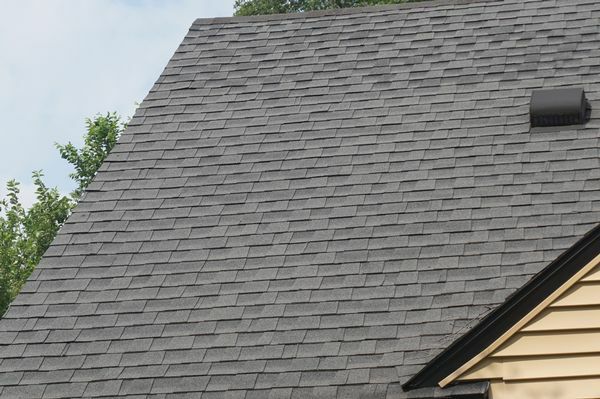 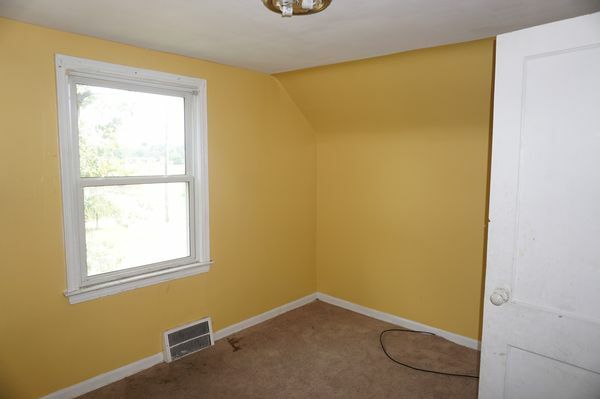 11.83% ROI on this property. 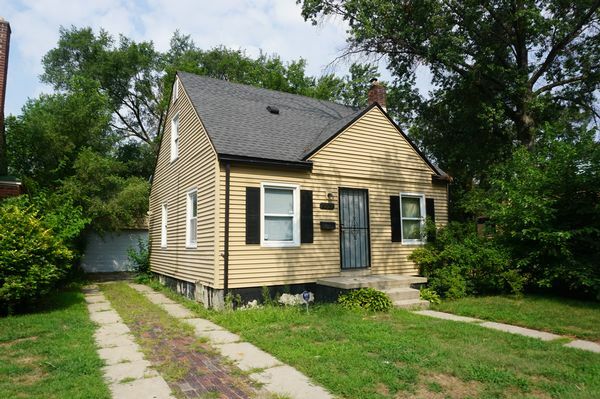 Located on the northern edge of Detroit's west side. 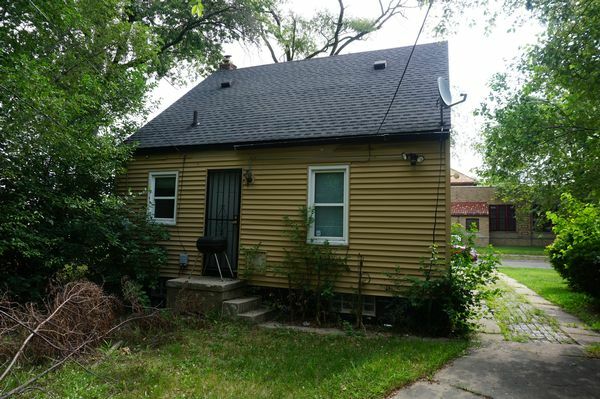 Newer roof, windows, updated PEX plumbing and updated electric. 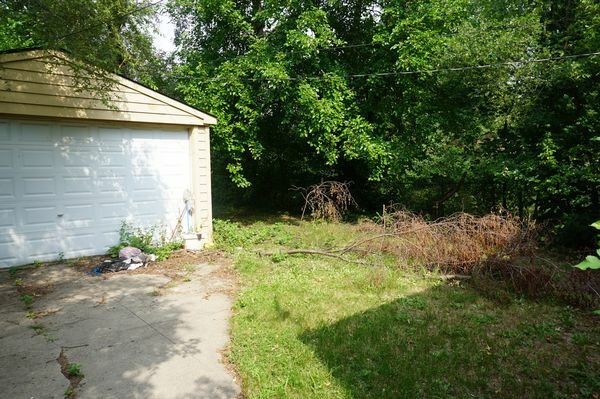 Large backyard with a 2 car garage. 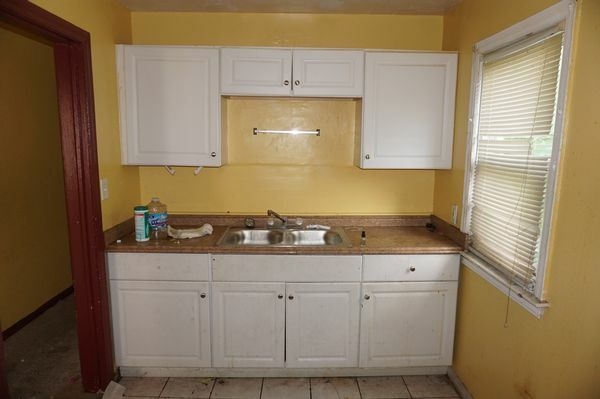 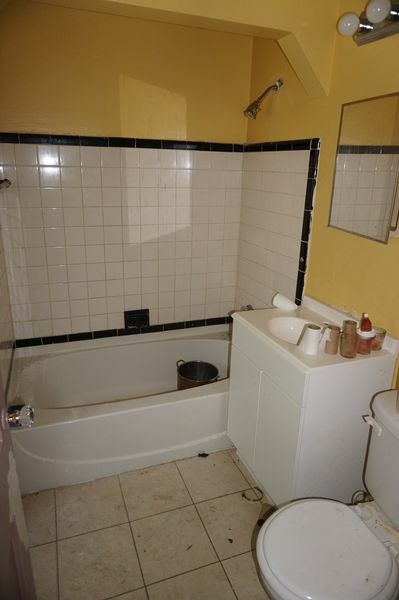 Kitchen and bath are in good shape. 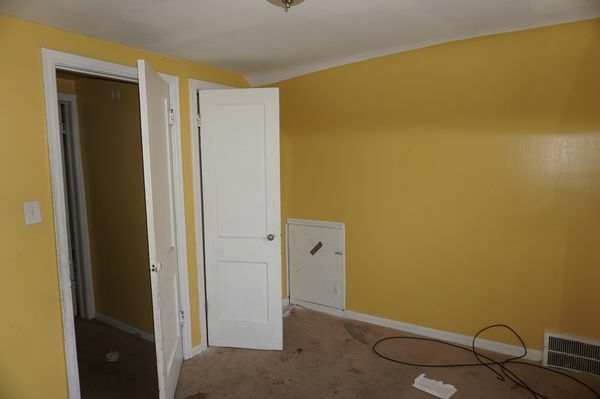 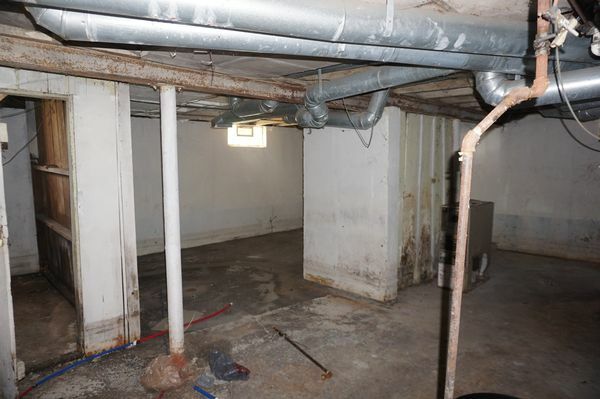 Property will need a paint, flooring, and HVAC equipment.